Falls Creek Alpine Resort is located in northeastern Victoria about 350kms from Melbourne. Falls Creek enjoys some of the best snow cover of all the Victorian ski resorts, combined with the ambience of a beautiful pedestrian only Alpine Village. 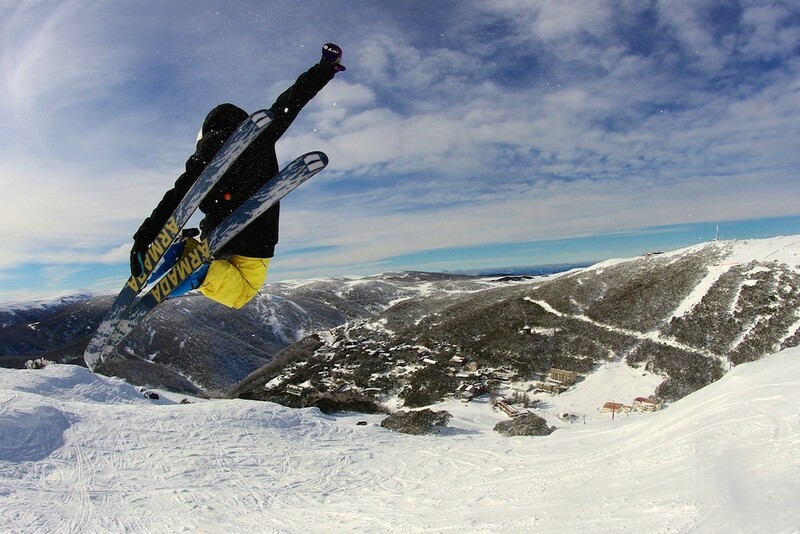 Falls Creek is set high in the Australian Alps and enjoys great views with consistent snowfall. It is a great resort for families, beginners and intermediates and offers ski in, ski out accommodations. Falls Creek has 450 hectares of ski terrain for the downhill skiing and snowboarding enthusiast and a fully integrated lift network as well as cat skiing on Mt. McKay. Falls Creek Alpine Resort has various options for all ability levels. There are multiple beginner runs off of the Falls Express Lift. Those looking to catch some air and hit some rails should head over to Castle or Drover’s terrain parks. More advanced skiers will find great steep trails off of the Summit and the International Lifts. Night skiing is also available. Skiers have been heading to Falls Creek since 1951 when nearby hydroelectric workers built a ski lodge and a rope tow. Falls Creek is also a great summertime destination that provides cooler temperatures and a jumping off point to explore Alpine National Park.